Imagine having breakfast on this large gorgeous covered sundeck & enjoying the STUNNING WATER & MOUNTAIN VIEWS. This newly renovated home says it all with a brand new open concept kitchen,high end cabinets with brilliant white quartzcountertops, mother of pearl feature wall, high end Fisher Paykal stainless steel appliances, new high efficiency furnace, double glaze windows, 2 year old roof, re-finished hardwood floors, tastefully done bathrooms, new carport, storage shed. 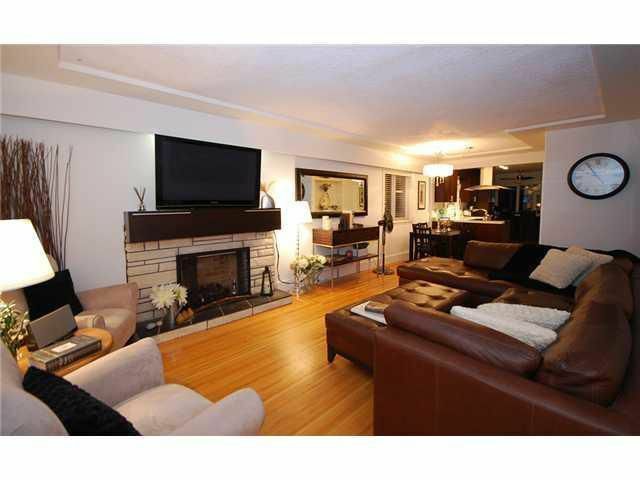 Downstairs has an excellent self contained 2 bedroom in-law suite with a large living room. Ideal location for children with only steps to Capitol Hill Elementary and short walk to Burnaby North High. Minutes to Safeway, public transit,golf & rec centre.